This new edition of the well-established Kearey and Brooks text is fully updated to reflect the important developments in geophysical methods since the production of the previous edition. 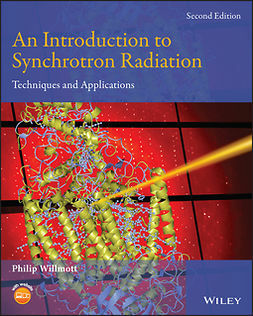 The broad scope of previous editions is maintained, with even greater clarity of explanations from the revised text and extensively revised figures. 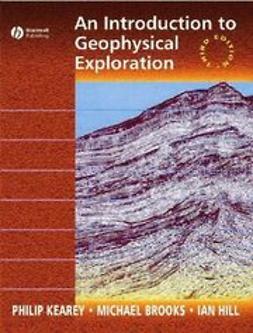 Each of the major geophysical methods is treated systematically developing the theory behind the method and detailing the instrumentation, field data acquisition techniques, data processing and interpretation methods. The practical application of each method to such diverse exploration applications as petroleum, groundwater, engineering, environmental and forensic is shown by case histories. 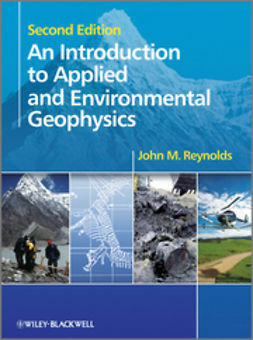 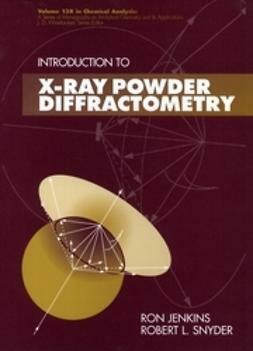 The mathematics required in order to understand the text is purposely kept to a minimum, so the book is suitable for courses taken in geophysics by all undergraduate students. 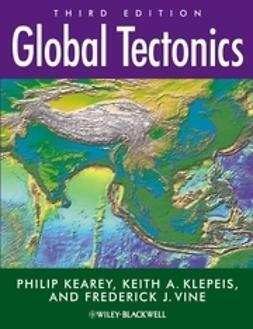 It will also be of use to postgraduate students who might wish to include geophysics in their studies and to all professional geologists who wish to discover the breadth of the subject in connection with their own work.